TEL AVIV (Sputnik) - Israeli Prime Minister Benjamin Netanyahu held a meeting Tuesday with Russian Special Presidential Envoy for Syria Alexander Lavrentyev and Deputy Foreign Minister Sergey Vershinin in Jerusalem. 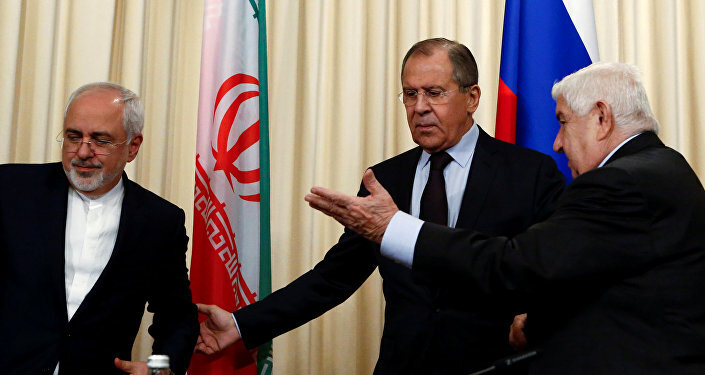 The sides discussed situation in Syria, Iran's activity in the conflict-torn state and security coordination mechanism between Israeli and Russian military. "Among the issues discussed were Iran and the situation in Syria, and strengthening the security coordination mechanism between the militaries in order to prevent friction. 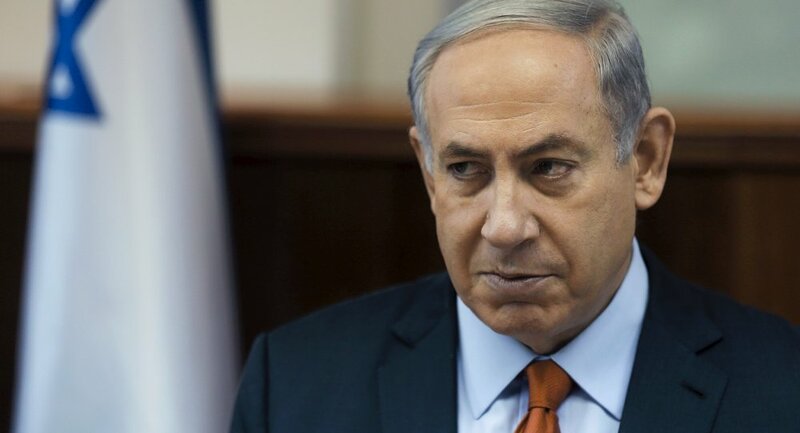 The Russian representatives reiterated Russia's commitment to the maintenance of Israel's national security", Netanyahu's press service said in a statement published on Twitter. Israeli National Security Adviser Meir Ben-Shabbat and the head of the Israel Defense Forces (IDF) operations directorate, Maj. Gen. Aharon Haliva also attended the meeting. Israel traditionally views Iran as its main opponent in the Middle East region and is concerned over the alleged presence of Iranian military instructors as well as the Hezbollah Shia movement, backed by Tehran, in neighboring Syria. Iran has repeatedly stressed that Tehran sends advisers only at the official request of the Syrian government. Moscow-Tel Aviv relations were put to test following the fatal crash of the Russian Il-20 plane in September 2018 that the Russian Defense Ministry holds the Israeli Air Force responsible for. The plane was downed on 17 September by a projectile launched by Syria's air defense system targeting Israeli F-16 jets that were carrying out airstrikes in Syrian Latakia province. The incident claimed the lives of 15 Russian servicemen. Since that time, Russia and Israel have repeatedly discussed on different levels the operation of the bilateral communications channel between the Russian Hmeimim airbase in Syria and the Israeli Air Force to prevent incidents. The Israeli-Syrian relations are also strained over the disputed Golan Heights. Israel occupied the region in the 1967 Six-Day War with Syria and annexed the territory in 1981. The international community has not recognized the annexation.